A few weeks ago I was sent some natural beauty products from Belif at Napiers natural skincare to review. 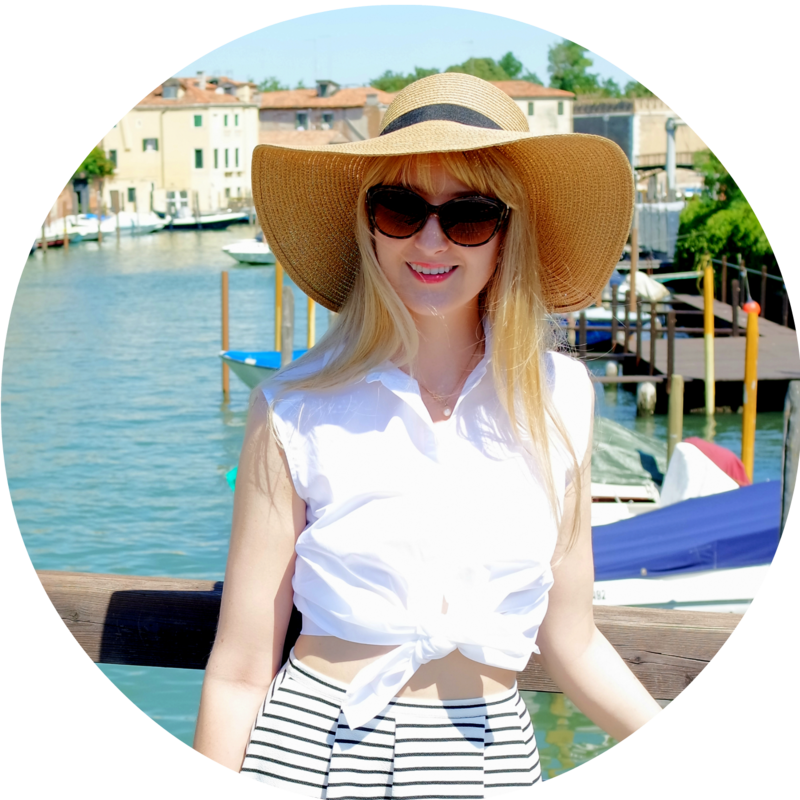 Having very sensitive skin, I tend to be an advocate of natural skincare so I was really excited to try them and bring you a review. 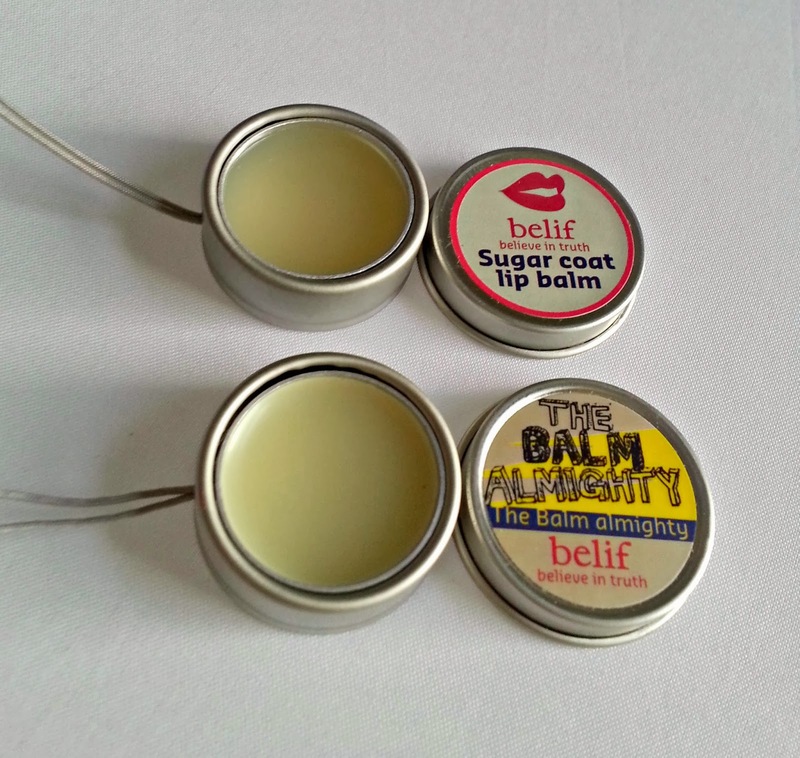 Belif lip balms in sugar coat and The Balm Almighty. Sugar Coat lip balm is a sweet, natural smelling lip balm without a distinct taste or colour. It works really nicely as a lipbalm without the slimey coating, and feels like it's really protecting my lips. It's £8.50 which is quite a lot for the small size, but it is a nice product. The Balm Almighty is £13.25, so again a lot for a small 30g pot but is great for all dry areas (I'm thinking around my nose when I have a cold and sore parts on my hands in the winter). It also doesn't have a very distinctive taste or colour but works well to moisturise. They both come on a cute keyring loop making them hard to lose! 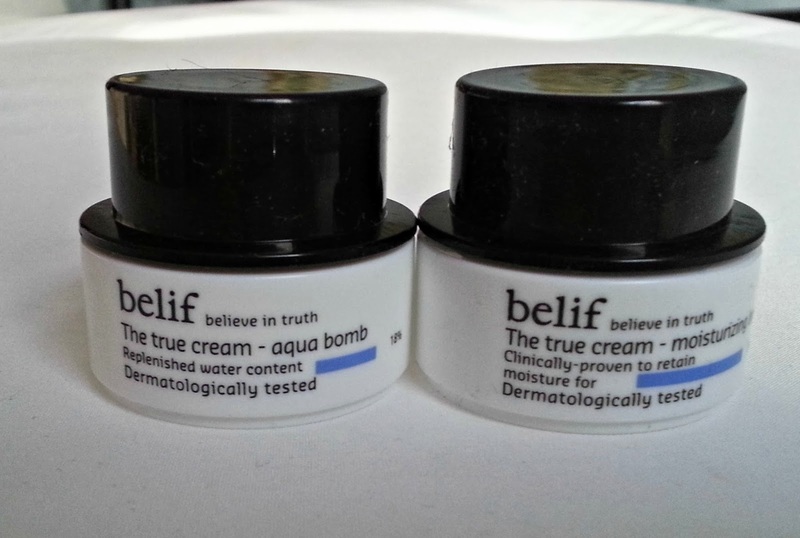 The Belif True Cream comes in two types - aqua bomb and moisturising bomb. The Aqua Bomb one was immediately snapped up by my boyfriend as it's a gel-based moisturiser which are so hard to find but don't get stuck in stubble! 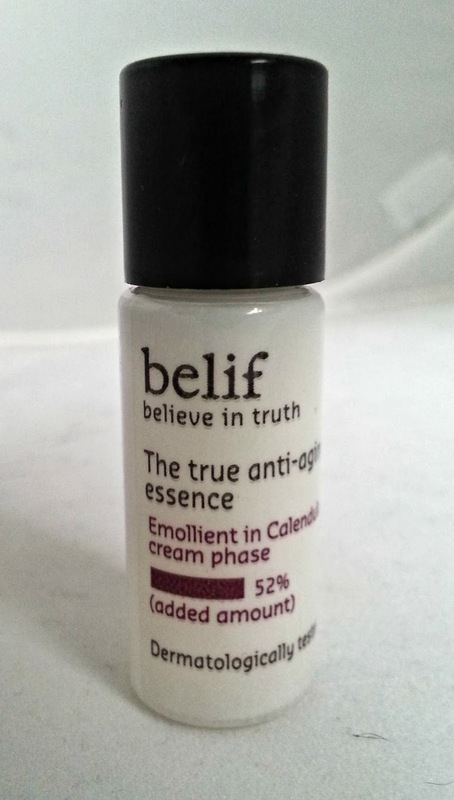 It is a really moisturising cream with a fresh but very subtle scent and is much too hydrating for my oily skin. 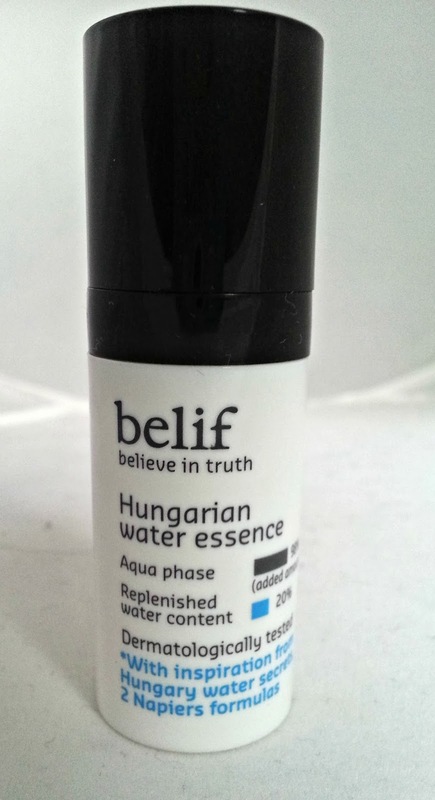 It's very refreshing and light, but makes skin feel incredibly moisturised. If you don't have very dry skin, I'd recommend it as a lovely night cream. Moisturising Bomb is a much more traditional cream-like consistency and is better for oily skin types, balancing out the oil with water-based moisturiser. It's a really lovely cream for the day and again helps soothe skin which is very dry too. Each cream costs £25 which is about average for a natural-beauty product and are really nice for dry, sensitive skin. Belif True Anti-Aging Essence took me by surprise! This product has to be shaken before applying to create a cream, but I didn't bother reading the instructions before trying it out and lost a lot of the top layer! This provides moisturisation, anti-oxidants and nutrients to older skin and very dry skin and are a milky texture, so very light to apply. Apparently it's one of their best selling products and for £26.50 for an anti-ageing natural product, it's a good price. 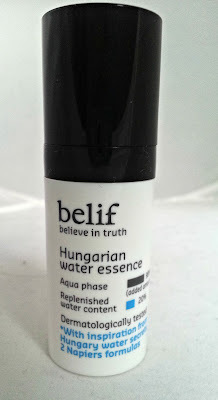 I also tried out a few sachets of products, my favourite being the Belif First Aid Anti-Hangover mask. This cooling gel mask helped perk up my dull, dehydrated skin the day after a night out and helped wake me up with the gorgeous scent. You're supposed to put it on at night and sleep in it, but I completely forgot after a night out so applied in the morning whilst in a relaxing bath and felt the benefits. I'd quite like to have more than a sachet of this! The lipbalms look super cute!